It turns out that the Science Museum isn’t the only Minnesota connection to the latest season of Stranger Things. A song from the Minneapolis new wave band Swing Set, “Blackout,” is featured in the second episode of season two, “Trick or Treat, Freak,” and can be heard playing over the car stereo of Charlie Heaton’s character, Jonathan, as he gives his younger brother Will (Noah Schapp) a ride home from school. The buzz around the latest season of Stranger Things has grown louder than ever, and the soundtrack has already received considerable attention — but due to the obscurity of Swing Set, whose history in the Twin Cities scene is not documented anywhere online, followers of the show have had trouble finding out more about them, and have been gravitating toward a YouTube video from the band that was filmed by TceMedia back in 1986. In the weeks since Stranger Things 2 hit Netflix, it has already received over 2,000 new views. 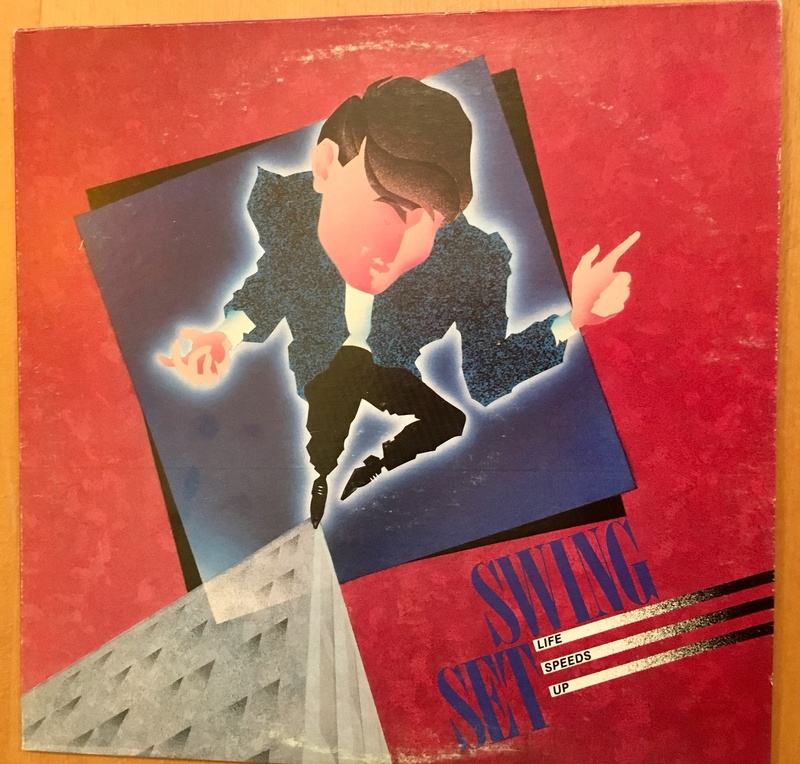 Swing Set were active from 1983 to 1993, and they had a following at live music venues in the Twin Cities and an impact on college radio stations around the country; their first album, Life Speeds Up, landed in the Top 50 on U.S./Boston Rocks college charts. Singles from their next two albums, 1990’s The Soul Remains and its follow-up, DIG, also received commercial airplay. The band was led by Mike Nilles, who founded the group and served as a songwriter, guitarist, and singer alongside fellow guitarist and vocalist Dan Prozinski. 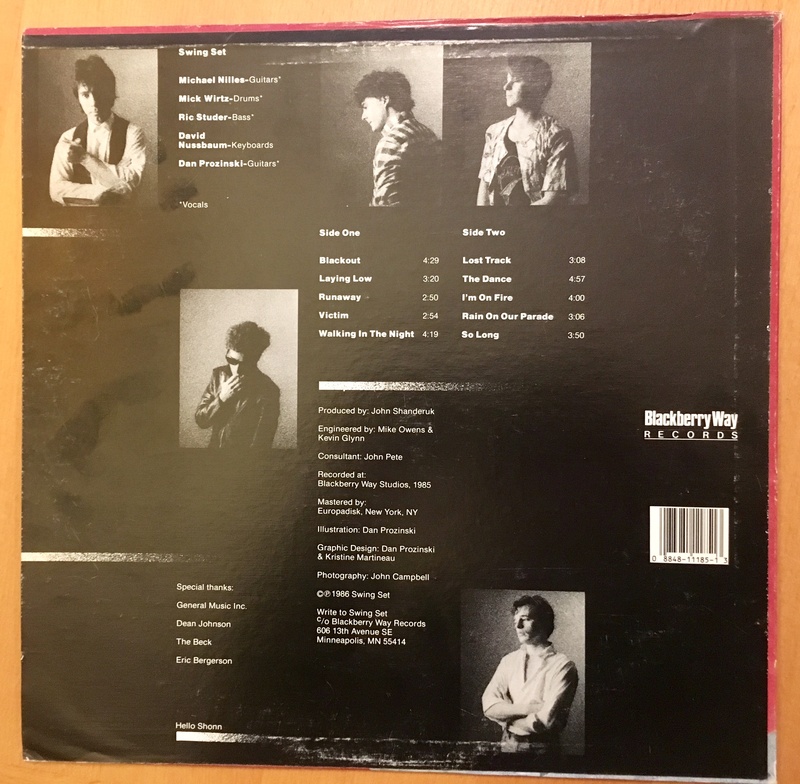 The late Kevin Foley, who would go on to play in Tommy Stinson’s Bash and Pop, held it down on bass; Dave Nussbaum played piano and synths; and Mick Wirtz played drums. “Blackout” was originally recorded in 1985 at the historic Blackberry Way Studios, and was released the next year on Life Speeds Up. 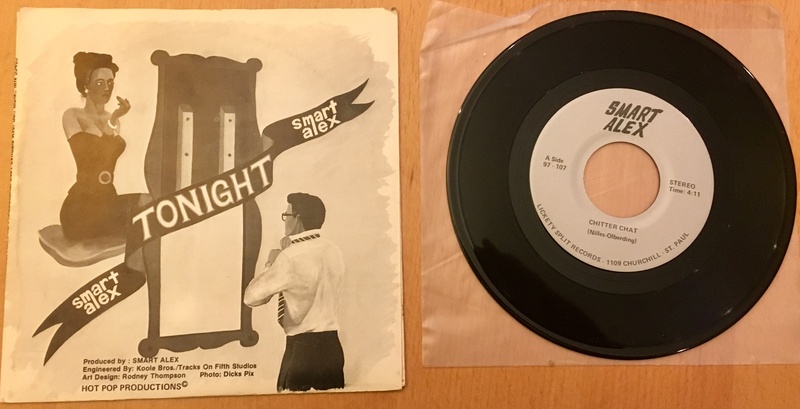 It was recently digitally remastered by Blackberry Way Records‘ Michael Owens — who has recently placed several Blackberry Way recordings onto popular television shows — and was included on the label’s 2014 compilation, Mini Hits of Minneapolis, Vol. 2. The compilation that contains the song is available on Blackberry Way’s website in addition to iTunes, Amazon and Tidal. Did you get a chance to see Swing Set back in the day? What do you remember about this recently unearthed Minneapolis band? 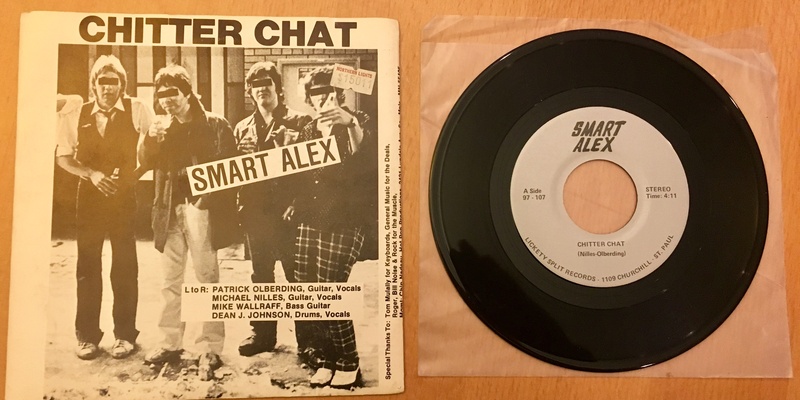 Always a professional, unassuming, reliable and crafty five-piece pop group, of which there weren’t many in those post-punk heydays. Well-liked, but never trendy insiders, they inhabited a unique place in local pop. I don’t think they would have minded becoming bigger stars, but they never seemed hellbent on it, content to let the music take them where it would…i.e. unimaginable international fame, obviously. ;] I believe most or all of them are still around town. Dan’s historic preservation around Seven Corners has made news otherwise. The bassist in the upper photo was City Pages art director. Stranger Things do happen : Founding members of both Swing Set and Smart Alex walk among us as THE BADINOVS. Watch for their new album and an CD release at the Hook and Ladder January 13. You might Blackout before then should the members of the old KGB, including Vlad Putin, learn of your desire to catch these power bloc pop-rockers as they sow their western misdeeds. I took drum lessons from Mick at a music store on Arcade St. in St. Paul. Excellent drummer and a great teacher. Hopefully The Current will continue to take notice of Swing Set and the many other excellent bands from Blackberry Way Records, including The Flamin’ Oh’s and Idle Strand to name a couple more. It would sure be nice to hear some of these groups played on The Current.